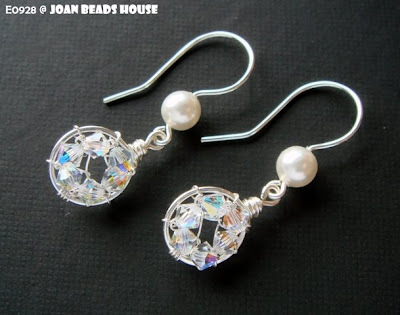 Crystal and pearl are always my favorite when come to jewelry design and making, just couldn't resist it. 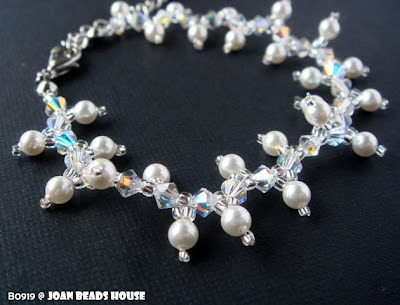 I always like the way you bind your beads with wire. Beautiful.